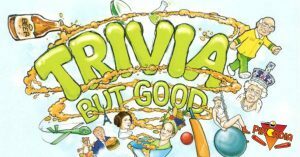 > Uncategorized > Tuesday Night Trivia! 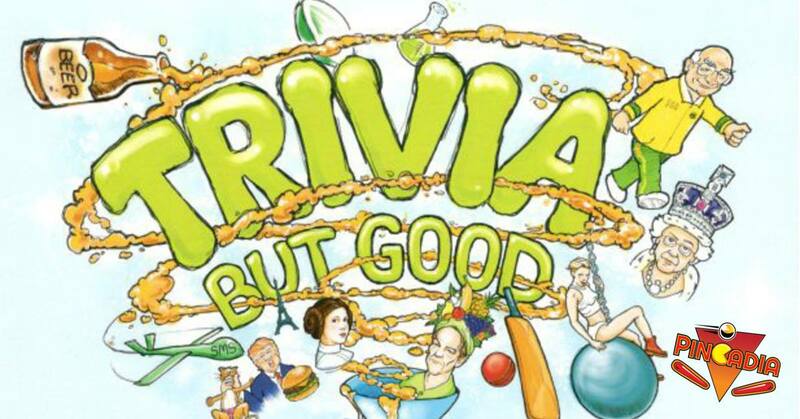 Trivia can be lame… but not this one! Located DOWNSTAIRS in our video game arcade. FREE ENTRY – FREE HUGS! Burger + Pint or Wine $15. Hotdog + Pint or Wine $12 Starts at 7pm!